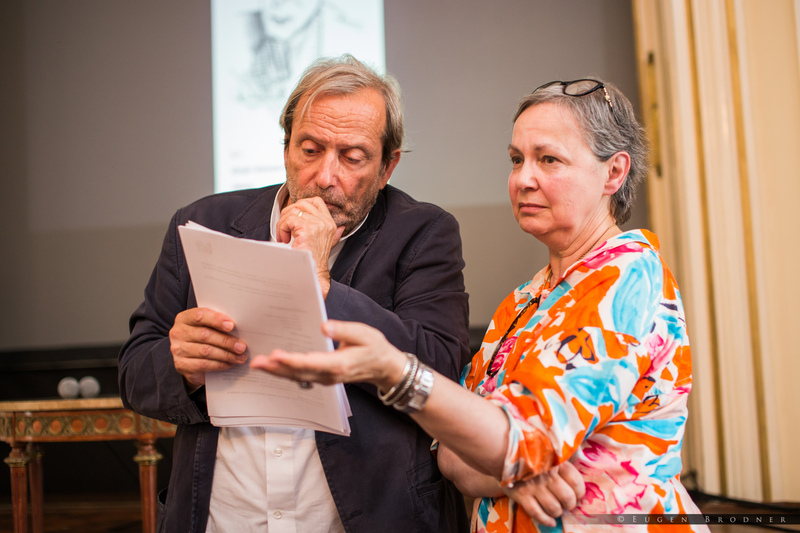 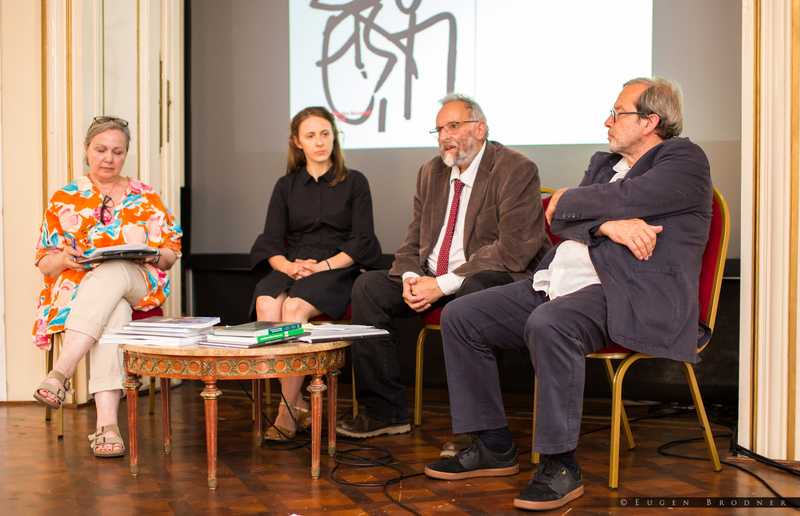 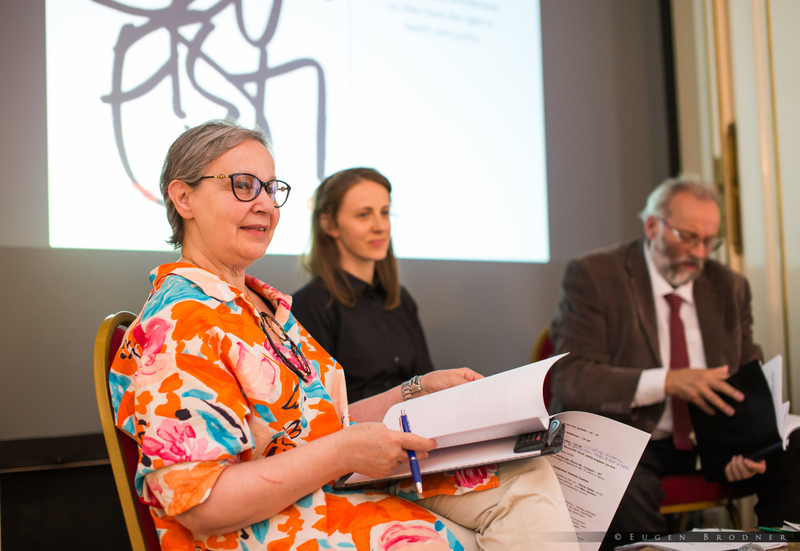 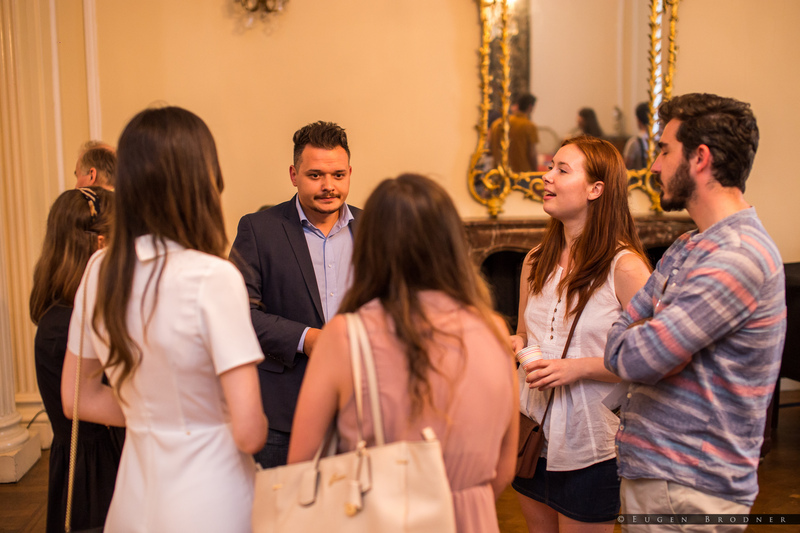 The ‘Romanian Architects’ and Urbanists’ Forum’ (RAUF) held its second bi-annual meeting on Saturday 30 June, with the support of the Romanian Cultural Institute in London. 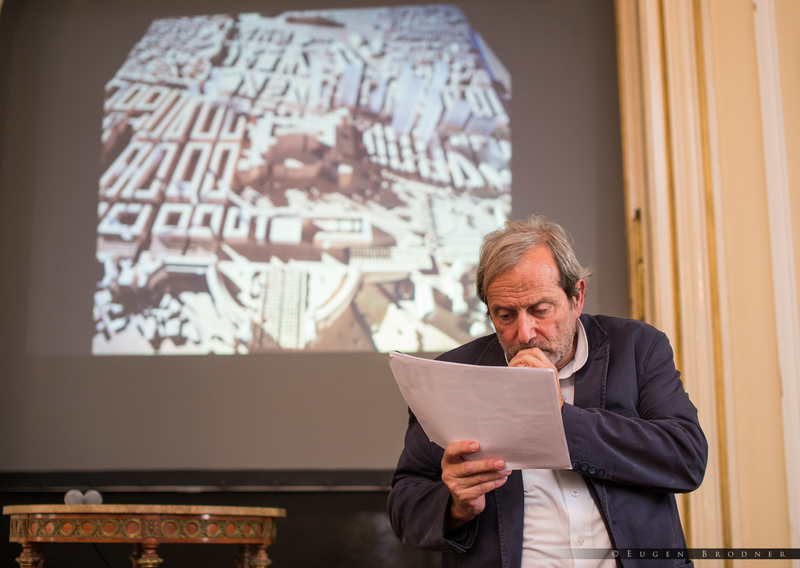 The Forum invited guest speakers Arch. 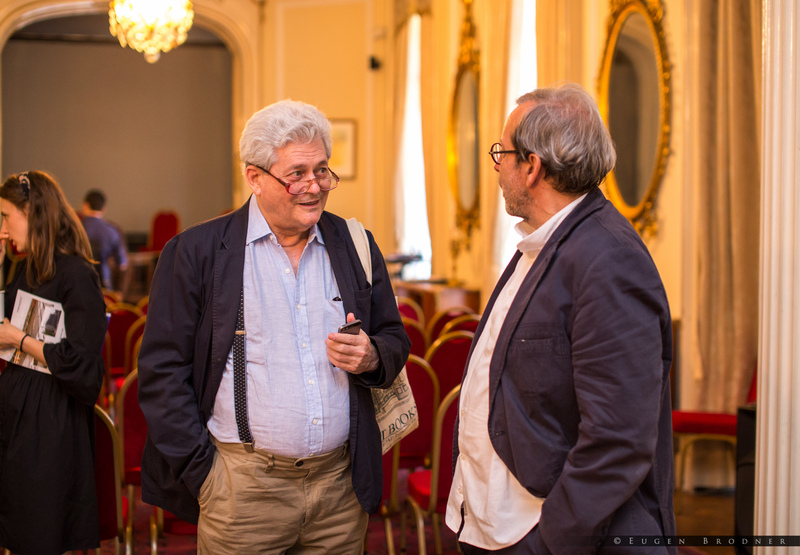 Alexandru Beldiman, former President of the International Union of Architects (UIA) and of the Union of Architects in Romania (UAR) and Arch. 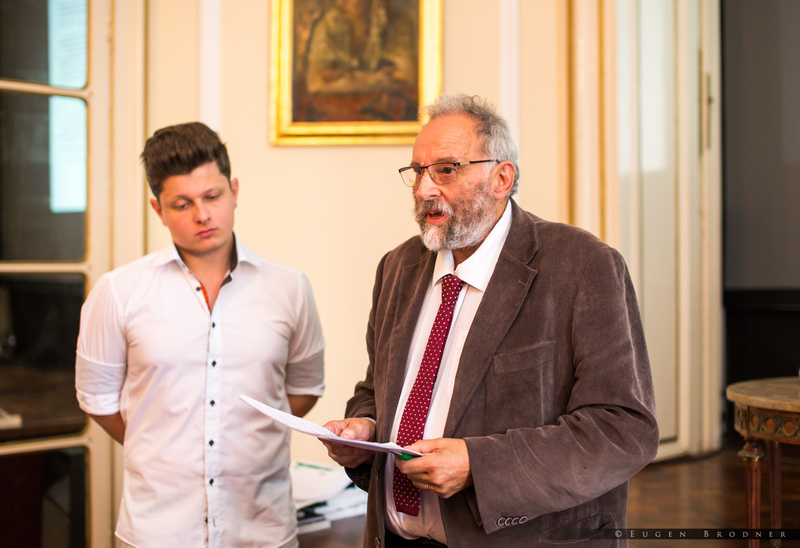 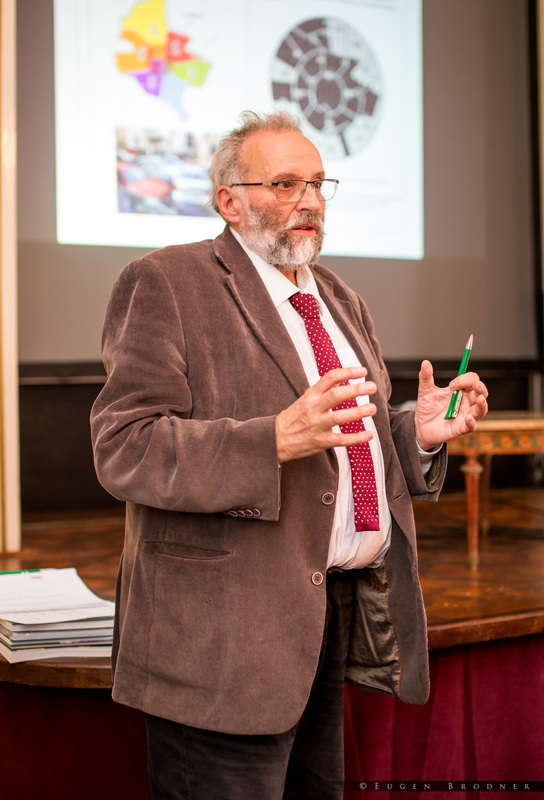 Serban Sturdza, Executive Director of Pro Pro Patrimonio, and President of the Bucharest branch of the Order of Architects in Romania (OARB) until May a.d. 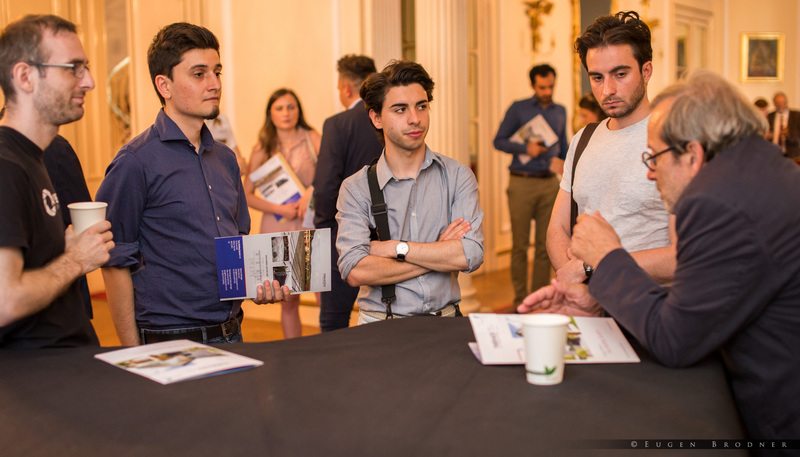 The subject of the presentations, and of the debate that followed, was the urban development of Bucharest in the twenty years that followed the international competition organised by the UAR in 1996 – ‘Bucharest 2000’ – particularly in the light of two critical reports published by OARB, the first in 2016 and the second, recently in May 2018 ‘Report – Bucharest 2018’. 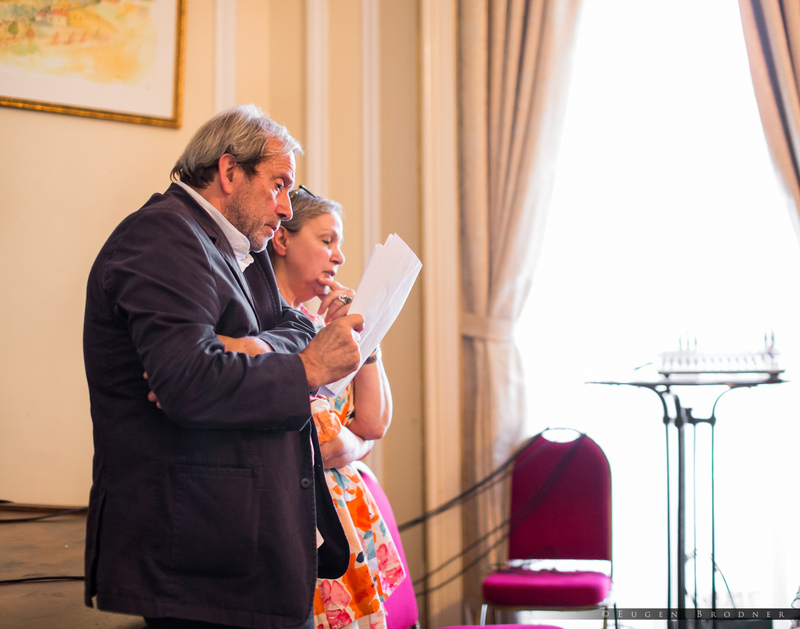 At the start of the event, Iolanda Costide AADip RIBA reflected on Sherban Cantacuzino CBE, the Forum’s Honorary Life President, recently deceased. 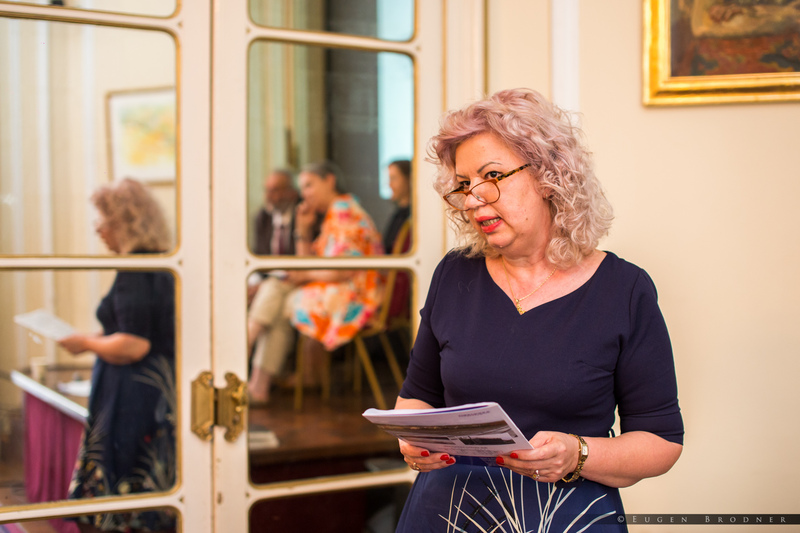 She read out a tribute written by Norman Foster and sent to Richard Coleman - S. Cantacuzino’s deputy secretary at the Royal Fine Art Commission. 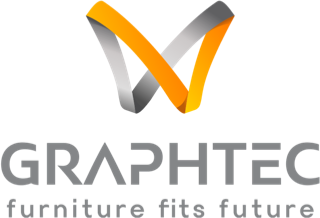 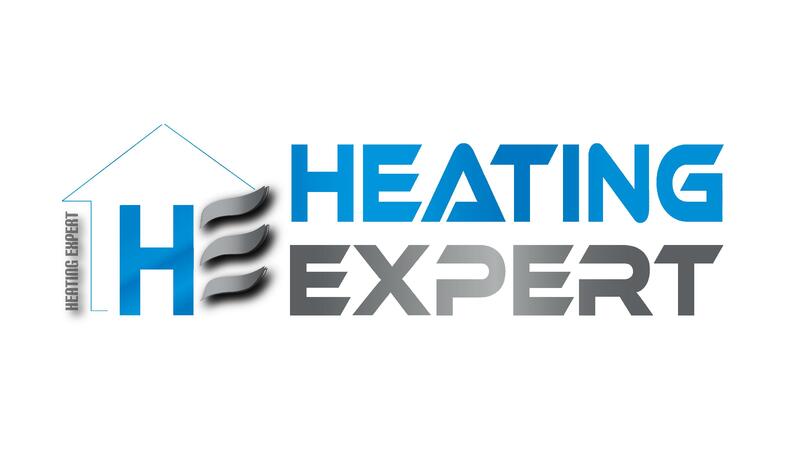 This event was sponsored by: Fast Building System Ltd. (Thermodul licenced in the UK); the on-line publication ‘Roman in UK’ and by NTA16 Architects Ltd.